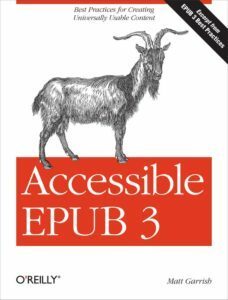 This page presents a small set of sample ebooks, protected by the Readium LCP DRM, for testing LCP compliant applications. These ebooks are part of the IDPF samples, freely available for reading. We have protected them using Readium LCP using our open-source LCP license server. 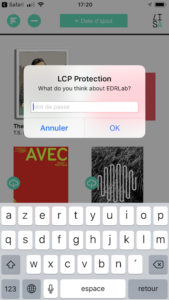 We have also created a test user on our server, with the following passphrase hint: “What do you think about EDRLab?” and the following passphrase: “edrlab rocks” (without the quotes, lowercase). After you have installed a Readium LCP compliant reading app, open your browser on your mobile device (desktop apps will come soon), and come back to this page (a shortened URL is http://bit.ly/2DnKANM). 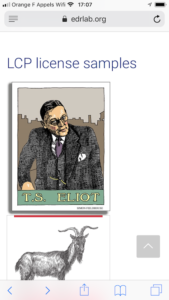 Move to the top of this page, on the “LCP license samples” header. 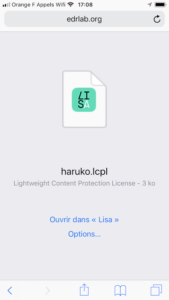 Click on one on the covers: the corresponding LCP license will be loaded in your device. 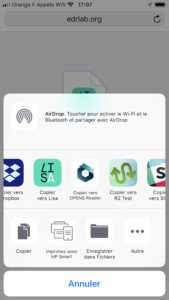 Select the “Open with …” functionality of your device, choose the reading app you have installed. 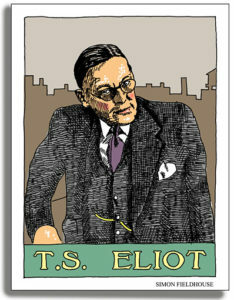 The ebook is now imported in the application. Try to open it: the passphrase is requested, enter it (see the chosen passphrase above). 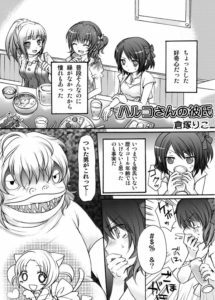 Now you can read the book. You can then close it, open it again, the passphrase will not be requested anymore. Close this first book, import another licence from this test page. This time, when you open the book, the passphrase will not be requested, because you have already entered this passphrase for reading the previous book.